Just the right amount of land! 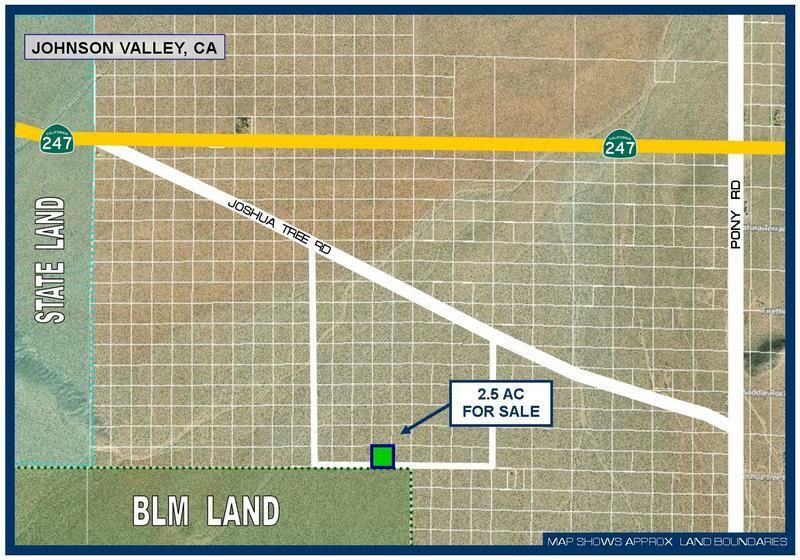 This 2.5 acres property is located in Johnson Valley, CA. 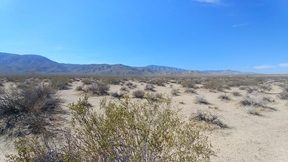 Johnson Valley sits within the Mojave Desert in San Bernardino County east of Lucerne Valley and 14 miles northwest of Landers, CA. 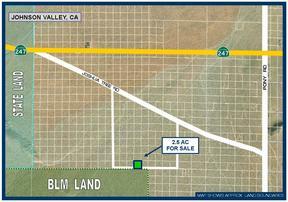 The property is .9 miles south of Highway 247 and 1 miles west of Pony Rd. 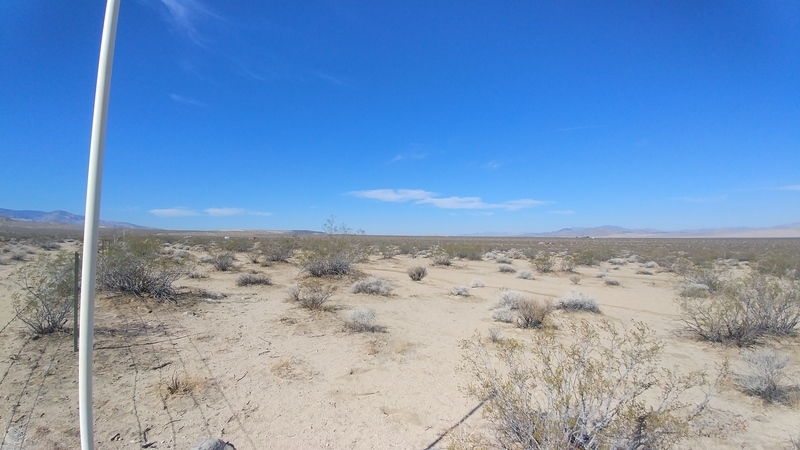 Johnson Valley is a quiet rural area that is scattered with a few homes, weekend get-a-ways and private landowners who enjoy camping on their land. 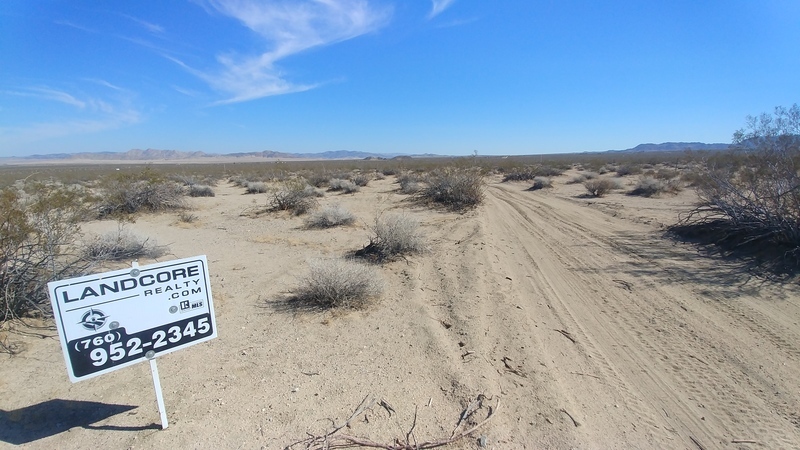 There is quite a bit of state and government owned land with plenty of off road trails. 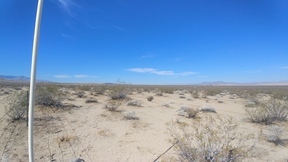 The fenced property directly to the south is BLM land (Bureau of Land Management). Come out and enjoy the wide open desert, hills, mountains, valleys, rocky trails, clear night skies, and stunning sunrises that we call home. 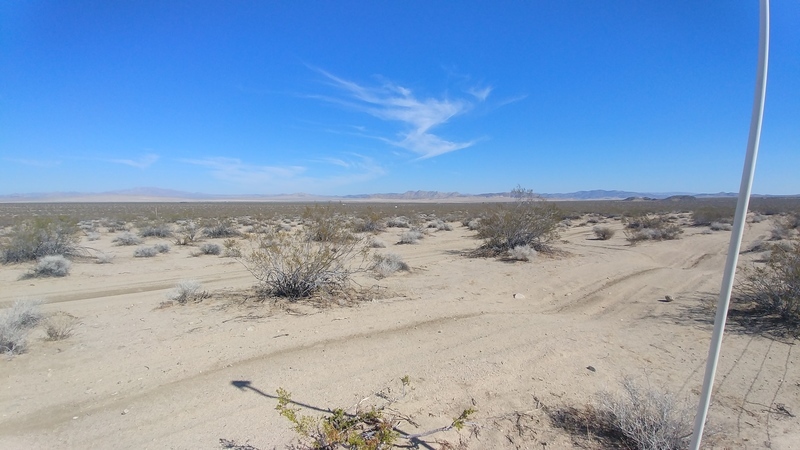 If you are looking for a place that is off the beaten path, look no further! The area is home to many off road races, including King of the Hammers, which is held for one week in February. The race is considered one of the largest off-road race events in North America and combines rock crawling and desert racing. 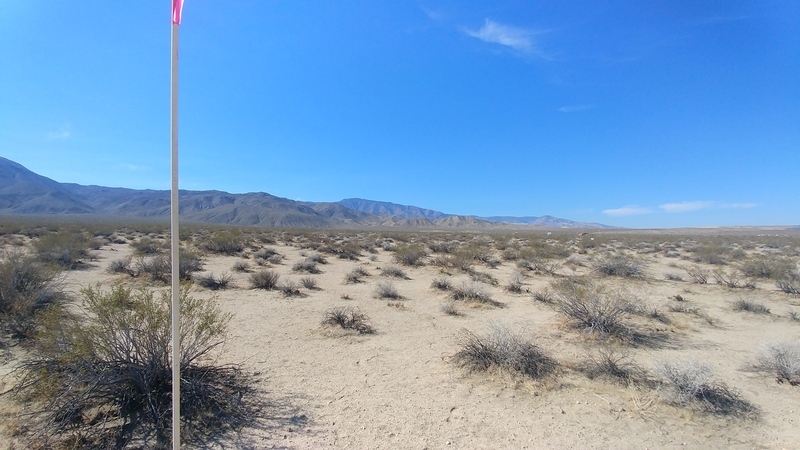 Five races are held throughout the week with thousands of spectators and racers camping in 'Hammertown,' a city of hundreds of Trailers and RV's gathered just for the race. 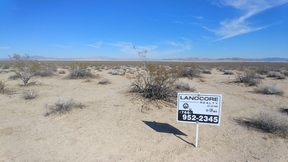 Directions to the property: from Lucerne Valley head east approx 18.5 miles, turn right at 8501 45th St. Landers, CA. 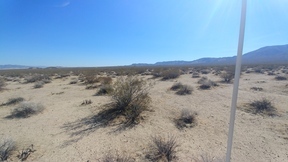 92285 and go southeast (along Joshua Tree Rd) for .7 miles, turn right onto 1 Hole Spring Rd. 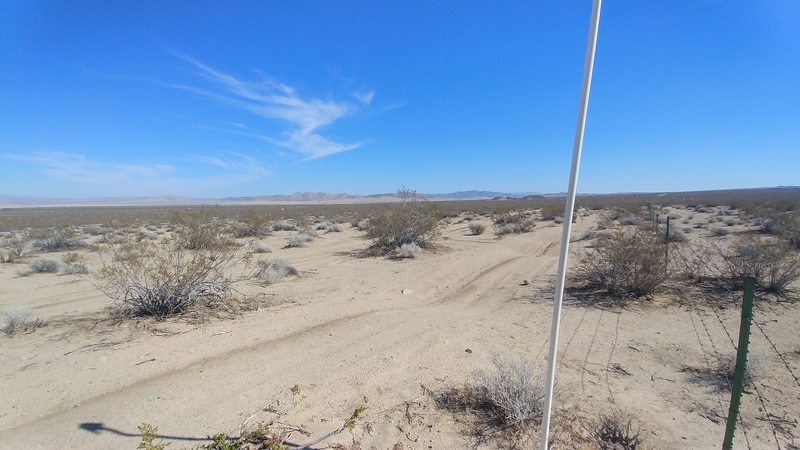 and go .7 miles, turn left and follow the fence approx 900 feet. The approx corners marked with 10 foot white poles with pink tape. Sign on the property.